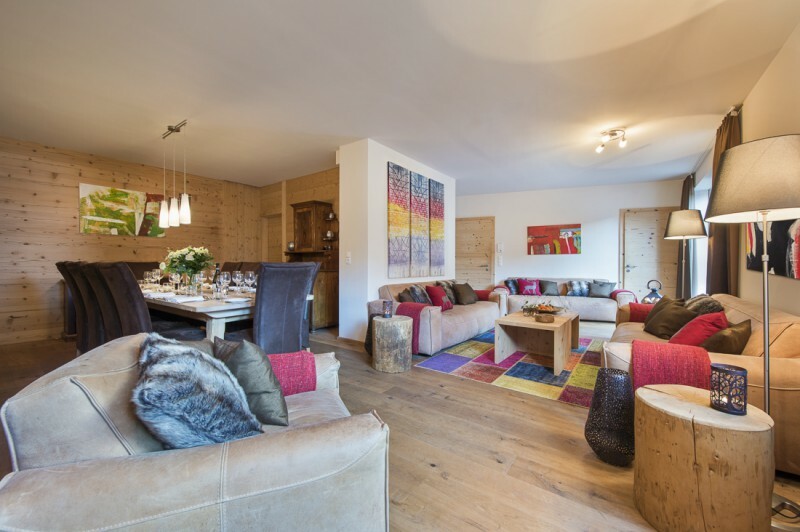 Skiworld have launched a new range of luxury signature ski chalets for the 2016/17 season. We take a look at the best deals still available for this season and find out if Ultra luxury on the slopes is as affordable as they promise.. 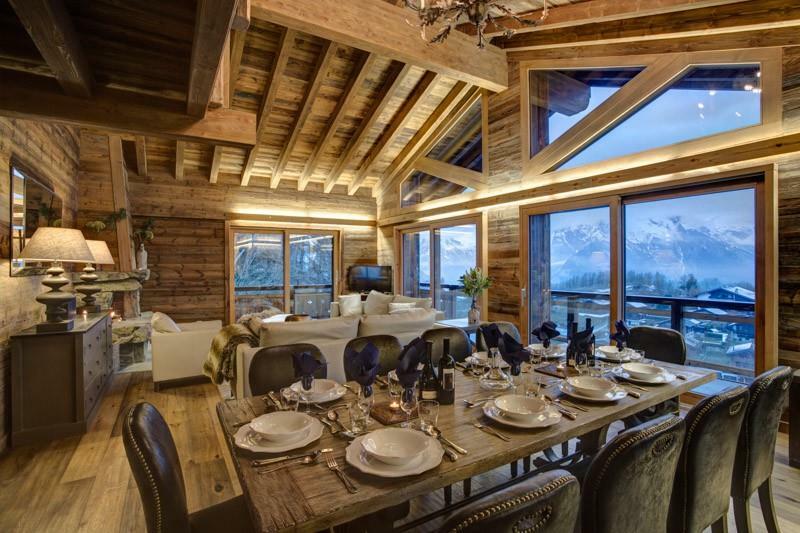 Most of know by now that a catered ski chalet is by far the best value option for a ski holiday these days, particularly with the weak pound at the moment. 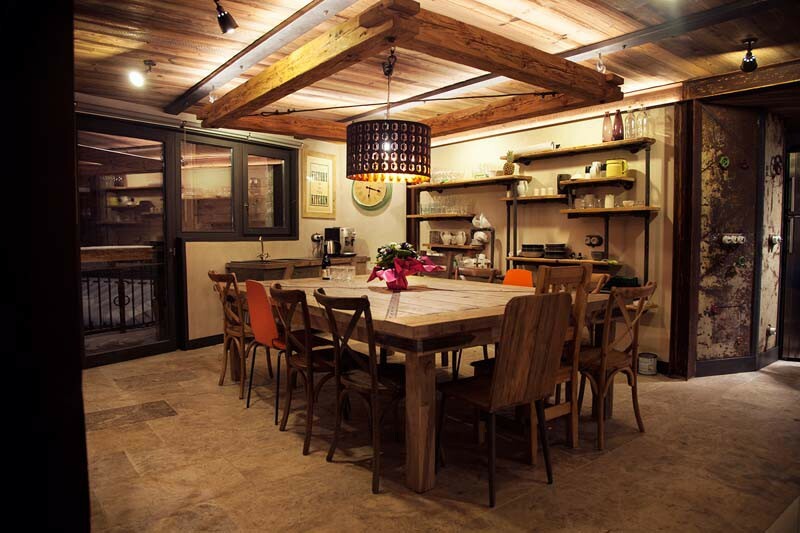 So you want a ski chalet for your next trip but you don’t want to squeeze into cramped over heated, pine cladded rooms and endure tasteless meals cooked by young inexperienced chalet hosts? You may have stayed in a few of these in the past and now want to treat yourself to something more luxurious. But can you afford to upgrade to these five star chalets when ski trips are already a costly experience? 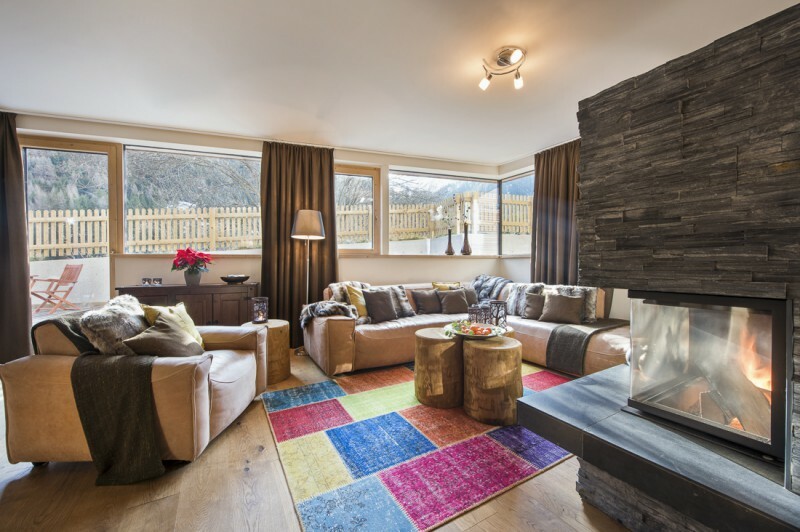 All the packages we have checked include flights from the UK, airport transfers and 7 nights in a brand new for 2016/17 Signature chalet. These high level chalets have enhanced service and dining so you can enjoy a champagne arrival, canapes each evening before a 4 course meal with premium quality wines. Enjoy enhanced facilities such as hot tubs and heated swimming pools.